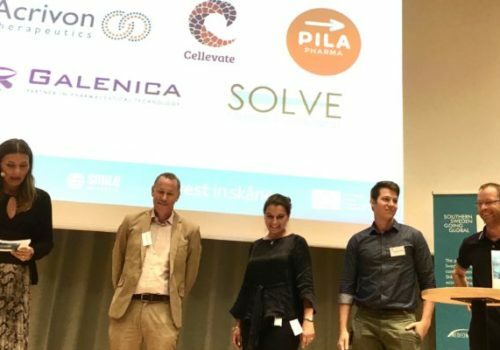 SmiLe Incubator and several of the incubator companies attended BIO-Europe November 5-7 in Copenhagen. Attending a large partnering conference is an excellent way for early companies to get to know their market and validate their technology. “We receive constant confirmation that SmiLe’s ongoing strategic initiatives to establish relationships with industry representatives and investors are effective; for example, pharmaceutical companies often contact us because of their interest in our companies,” says Ebba Fåhraeus, CEO of SmiLe Incubator. “In addition, ‘Southern Sweden Going Global,’ a three-year project that we sponsored together with Medeon and Invest in Skåne, gave outstanding results. It aimed to support the internationalization of the startup companies. The evaluation showed that 60 percent of the startup companies secured at least one customer agreement during the period,” says Ebba Fåhraeus. SmiLe Incubator and the companies are building networks and relationships in order to provide additional growth potential to the startup companies. The incubator’s mandate includes supporting startup companies in the life sciences in their efforts to build their companies, commercialize their products and services, and arrange their funding. 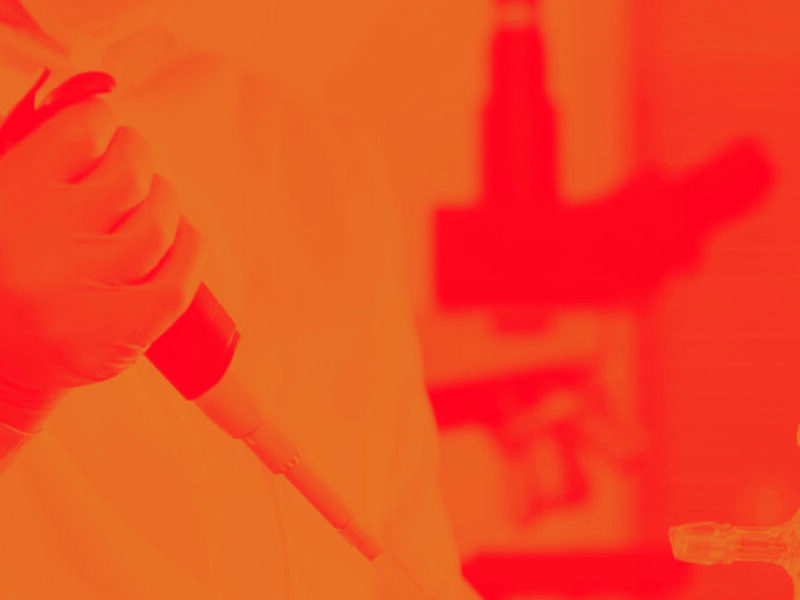 This year the life sciences partnering conference, the largest in Europe, is being held outside the German speaking countries for the first time. It is also record-breaking in size: 4,400 attendees and 122,000 prearranged meetings.